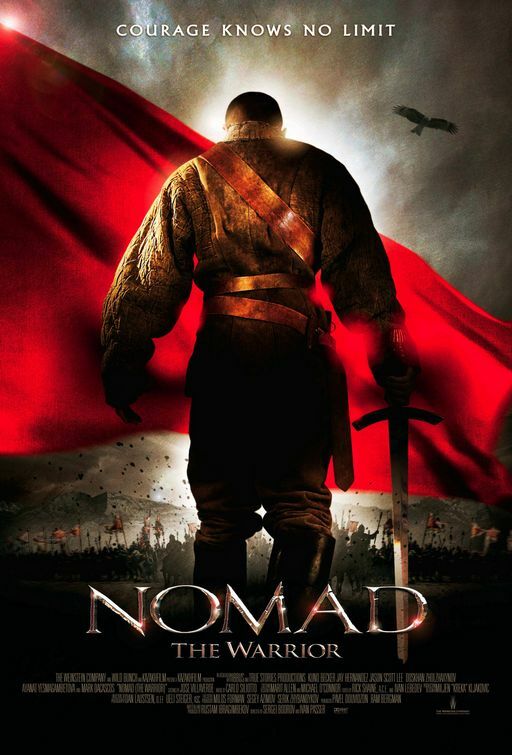 Just watched the movie Nomad: The Warrior (2005), a historical epic type movie set in 18th Century Kazakhstan. While the acting and screenplay does have room for improvement, the movie had some pretty interesting action scenes and the story was not too bad. I think the movie can provide some good inspiration for the Peshwah. Although I see them closer to Scythians or perhaps middle eastern horseman cultures, the movie portrays a horseman culture as good as any with unusually shaped swords, strange rituals and brutality that would exist among any nomadic tribe. I particularly enjoyed the part of the movie where the hero is taken into captivity and forced to go through a series of trials in order to win his freedom. This is something I could be tempted to copy and paste into my Blackmoor campaign, where the PCs are currently travelling through Peshwah lands looking for King Uther's heir. They were still wearing chainmail in 18th C Kazakhstan? So it would seem! 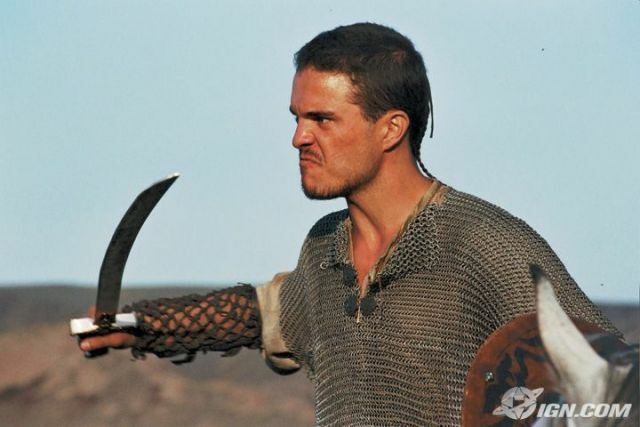 :) The movie features canons, but other firearms are absent and most of the fighting is done with swords, spears and bows. Hard to say how historically accurate this movie is, but I wouldnt be surprised if Kazakhstan were several centuries behind Europe/North America in terms of technology in this period. Ablai Khan lived between 1711 – May 23, 1781 according to the Wikipedia. Interesting. Considering the Baikonur spaceport is in Kazahkstan, you could get a lot of mileage out of that setting by adding a little time-travel to the campaign.